2 weeks to go before HTM Holidays! 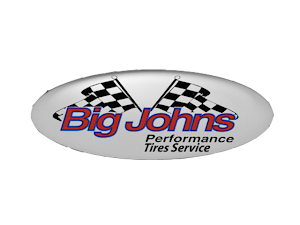 Prep your car and load all the tires, we will have a good time! This is the R.A.D. Experience Year Ender Event!!! See you guys at the tracks! 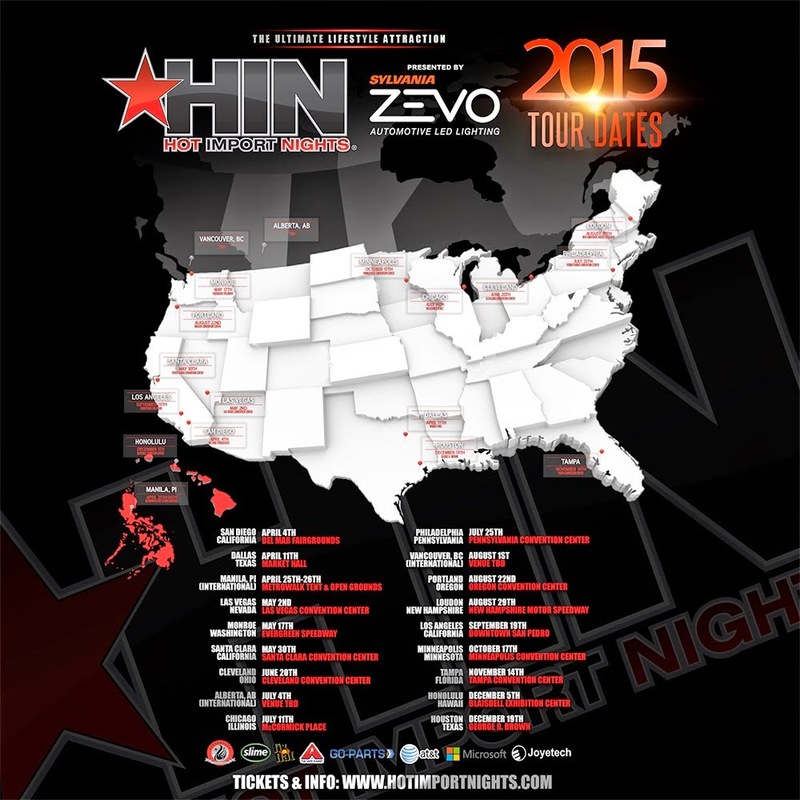 HTM Holidays!!! 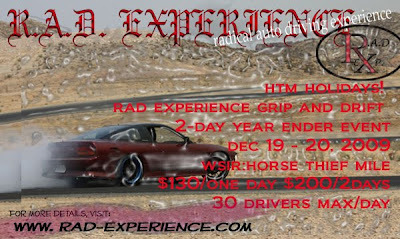 RAD Experience Grip and Drift 2-Day Year Ender Event! Instructors are available for both Grip and Drift.